Round or pear shaped fruit similar in size and appearance to the common guava. The rind is yellow, enclosing a white acidic pulp with a guava-strawberry flavor. Small shrub or tree from 3-25ft. 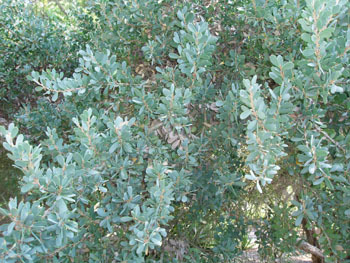 Its overall appearance has a resemblance to the strawberry guava tree. The brazilian guava is somewhat hardy, having survived temperatures to 28F. It will grow successfully in subtropical climates as well as arid zones as it is capable of withstanding some drought. By seeds. Seeds can be slow to sprout, requiring several weeks to a few months germination time. Plant in warm, 75-85F soil, water moderately. Guava seeds are of moderate difficulty to germinate. 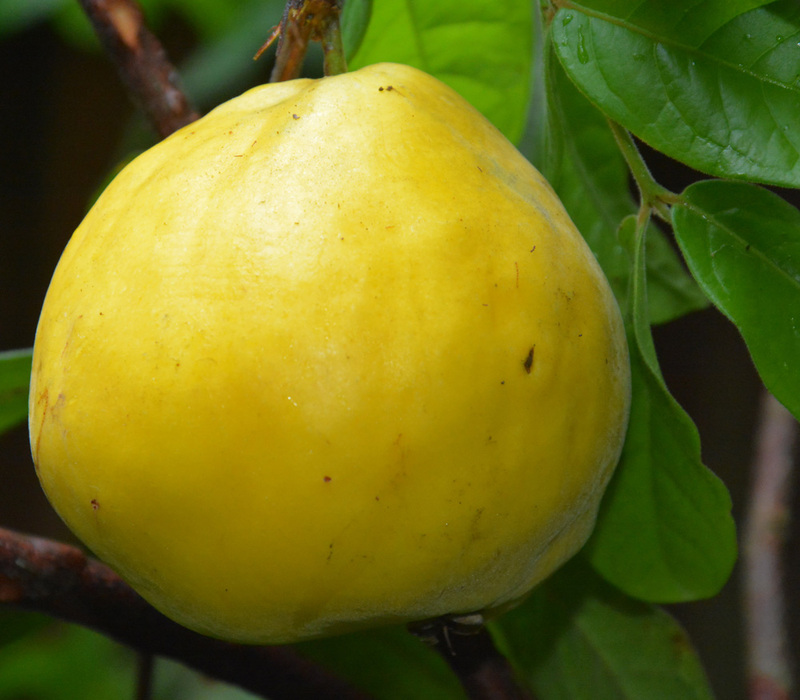 The most common stumbling block is not allowing enough time to pass for germination as guava seeds routinely need a minimum of 4-6 weeks before any possible germination. Plant seeds 1/4-1/2" deep in moist, sterile soil. Keep soil temperature consistent at 70-85F. Cool soils will significantly delay seed germination time and soil temperatures below 60-63F will inhibit germination altogether. Estimated germination time under optimal conditions: 4-12 weeks, though occasionally longer. Seeds often show staggered germination. 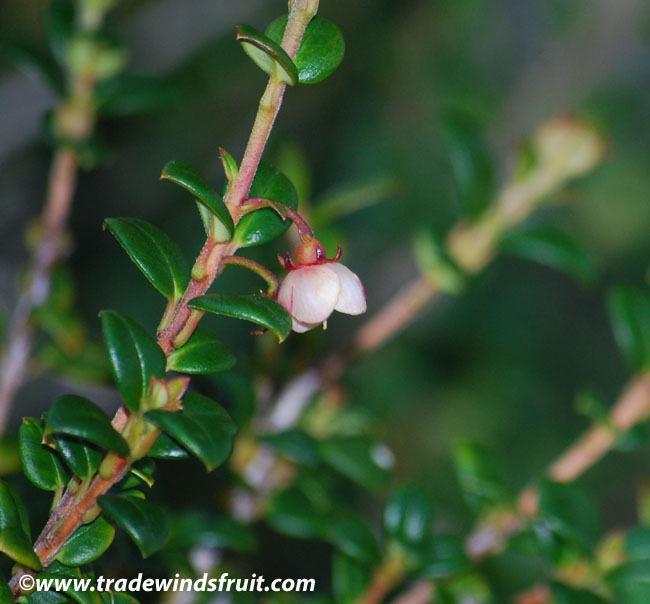 It is eaten fresh, but often used instead to make jellies and preserves. Native from Southern Mexico through Argentina. It is occasionally cultivated and feral populations are known to exist in parts of Asia.